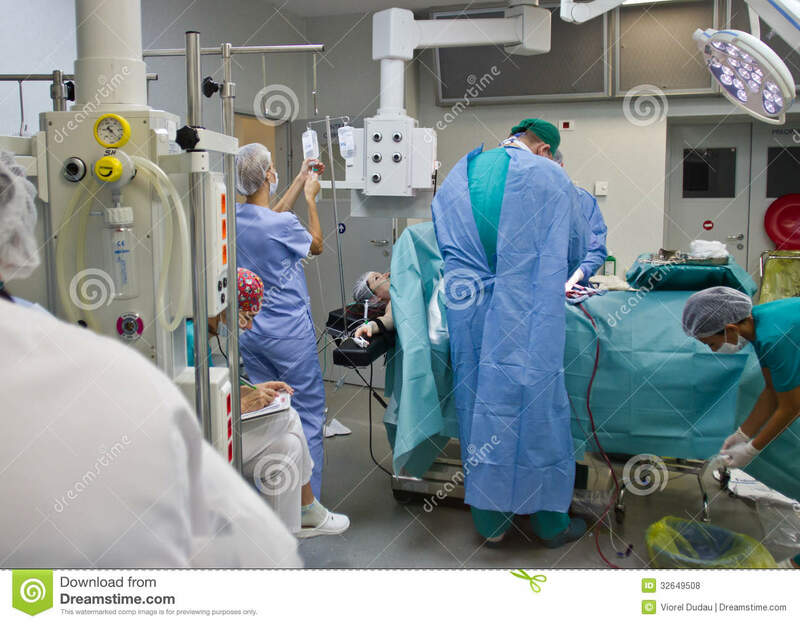 (RxWiki News) If you are scheduled for surgery that requires anesthesia, here's what you need to know about how to best prepare for your procedure. Here's what you need to know to prepare for surgery that requires anesthesia. Some medications may need to be stopped before surgery for your safety. However, this does not mean you should stop taking your medication without your health care provider's instructions. Before surgery, you will be instructed on what medications to stop taking and when to stop taking them. When discussing the medications you are taking, the AANA recommends that you disclose all of the products you take, which includes herbal products like garlic, ginger, Ginkgo biloba, kava kava, St. John's wort and black cohosh. When preparing for surgery, don't hesitate to speak freely to your medical team. The more information your doctor has, the better.